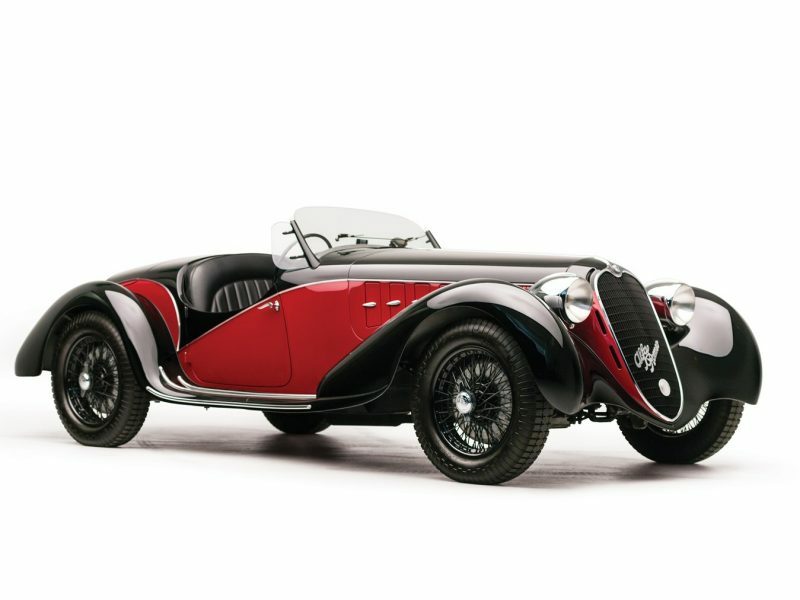 In the ’20s and ’30s, Alfa Romeo was equivalent to today’s Ferrari, supplying not only competitive rides for their best drivers, but also a steady stream of beautifully designed and engineered cars for privateer entrants. When the company, which employed thousands of artisans, mechanics, and functionaries to build only a few cars, encountered the inevitable financial difficulties, it was bailed out by the state. Instead of being directed to downsize and build saleable automobiles to generate cash flow and keep those thousands employed, Italy directed Alfa to build great racing machines to demonstrate Italy’s technology and competitiveness on Europe’s racecourses. Production shrank, but the few cars that were built were the best in the world.